Because your organization depends upon its IT infrastructure to support its computing needs, it needs to have a reliable network that ensures connectivity and availability. A reliable network with maximum uptime will make it easy for IT users to access necessary resources when they need them. COMPUCARE has more than fifteen years of experience in IT and computer network design, consulting and support services for small and medium-sized organizations. We have designed and built more many networks for organizations that have simple, moderately, or extremely complicated computer networking needs. 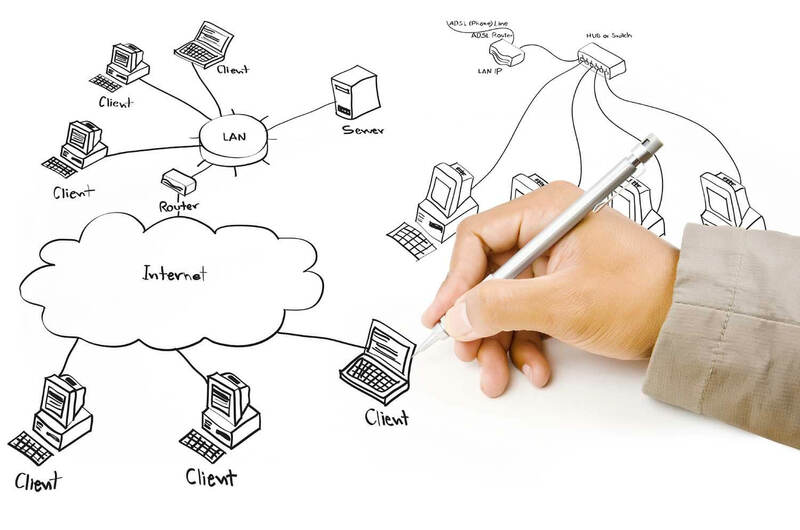 We have the knowledge, training and experience to design an IT network that is ideal for your organization’s needs. Contact us for more information.